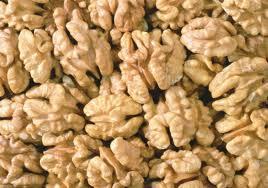 I will buy the whole walnut, walnuts, Ukraine. 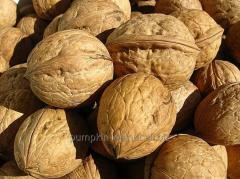 Whole walnut, walnuts, Ukraine. 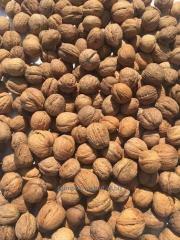 Walnut in peel I will buy from 7,00 to 11 UAH for 1 kg. 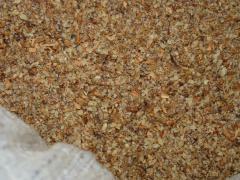 32.07 UAH/kg. - from 20 kg. 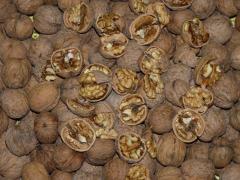 Walnut kernel, walnut kernel mix, Ukraine. 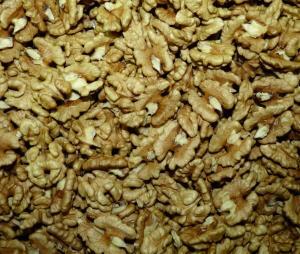 Kernel of walnut 1/4, walnut kernel, Ukraine. 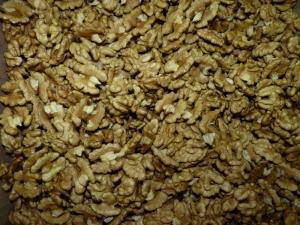 Kernel of walnut 1/2, walnut kernel export from Ukraine. To buy, the Price. 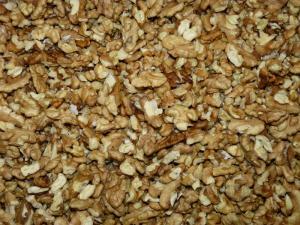 Kernel (Semyon) of walnut, packing of kernel of walnut boxes on 10 kg., Ukraine. Export. 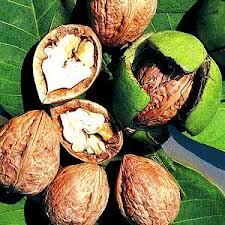 Walnut in shell, integral walnut, export of walnut from Ukraine. 1 UAH/t. 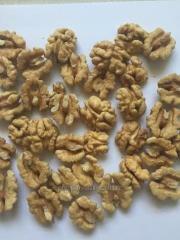 - from 20 t.
Unbelievable price on Nuts in Cherkassy (Ukraine) company Nikolaj Anatolevich, ChP. Wide choice of quality products at affordable prices.